We are doing a reverse downwinder this Wednesday to take advantage of the Kona winds. 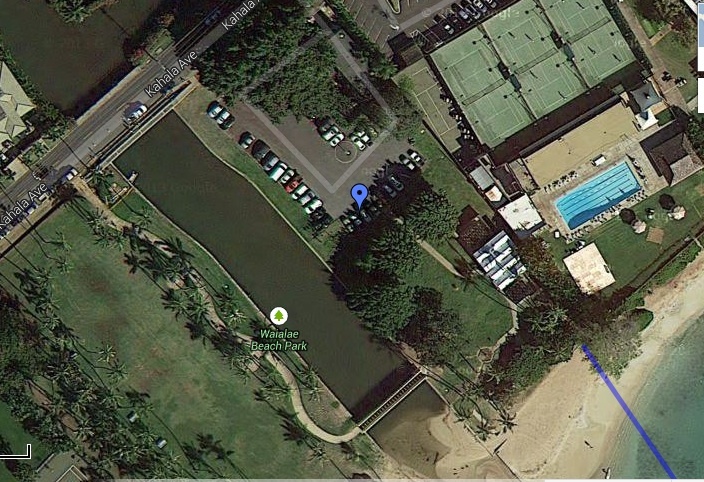 Please meet at 4:30 pm at the boat ramp in Hawaii Kai. 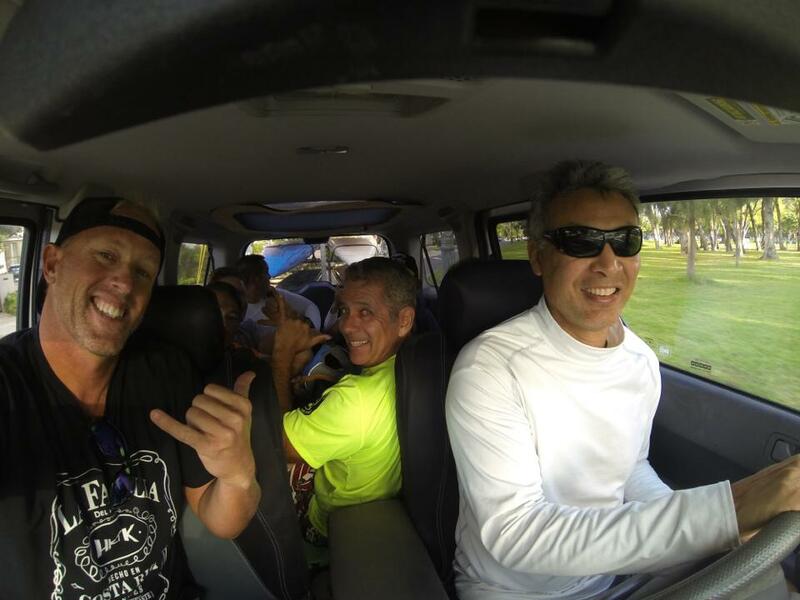 We will load up Jeff’s trailer and shuttle to Kahala where we will launch and finish back in Hawaii Kai. This entry is filed under Downwind/Racing, News, Press Releases, Sessions. You can follow any responses to this entry through RSS 2.0. You can skip to the end and leave a response. Pinging is currently not allowed.